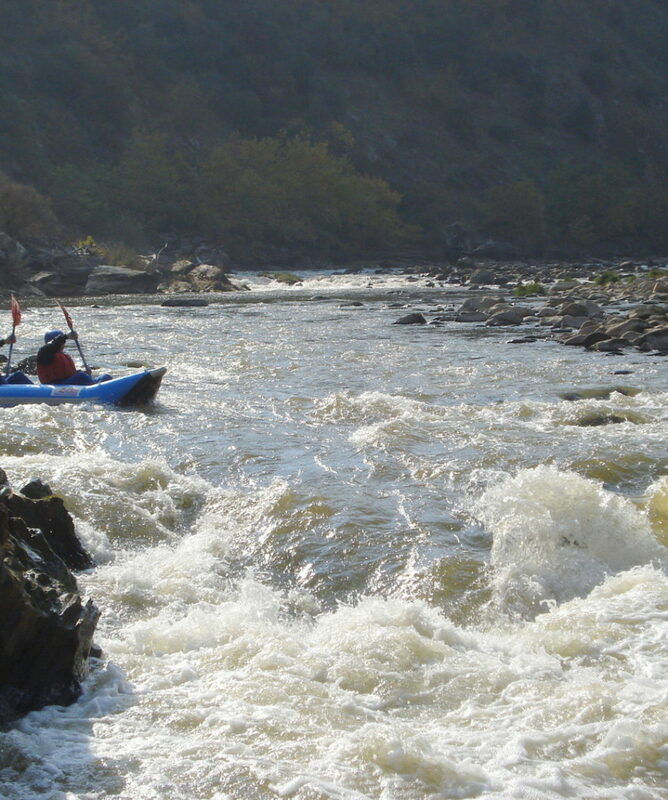 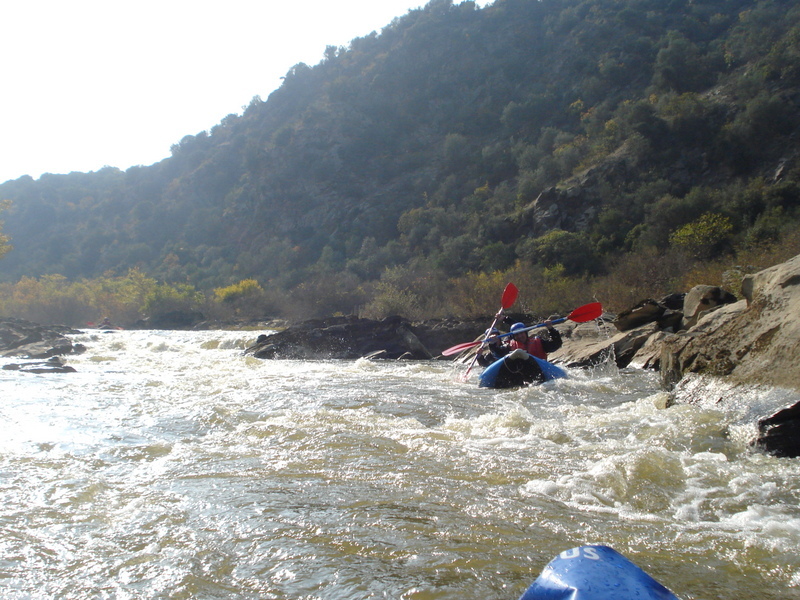 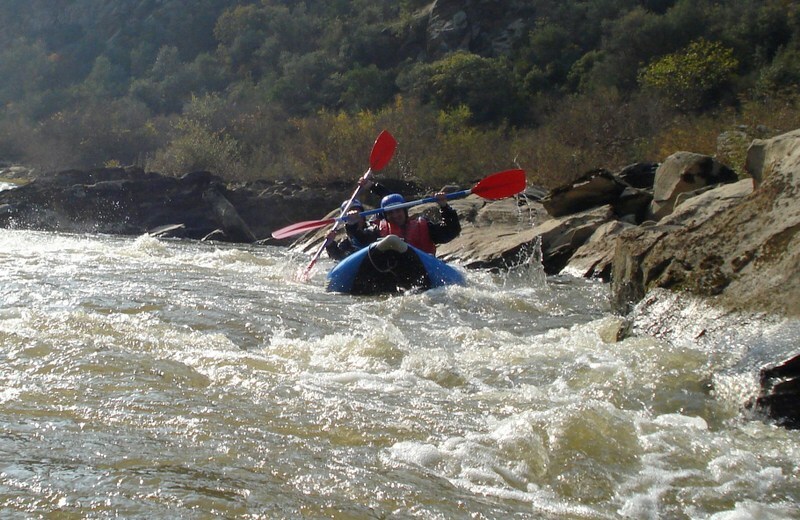 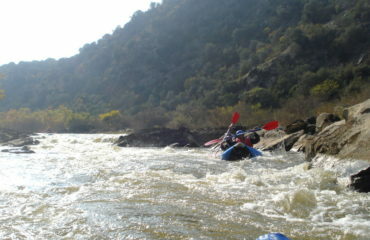 Inflatable kayaking & Monorafting in the river Pinios. 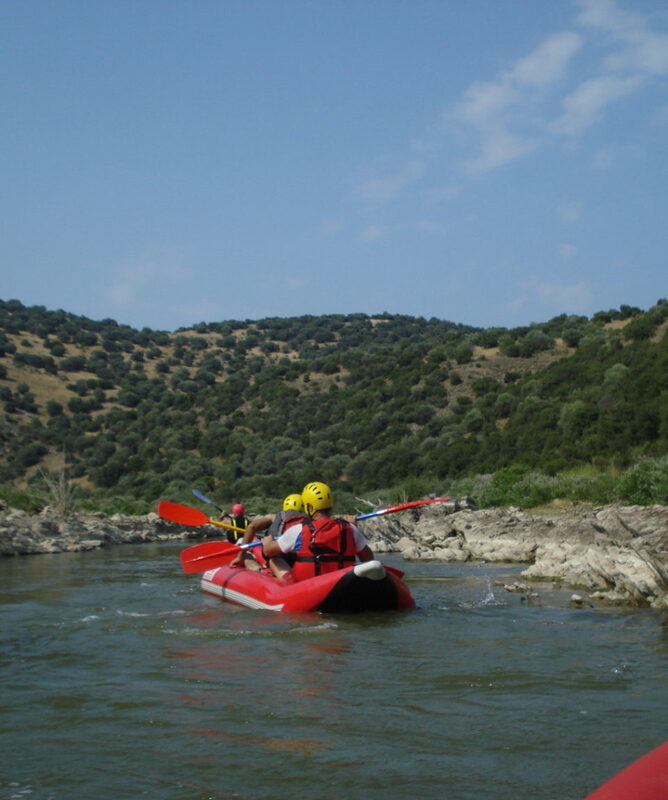 Route: “The Vernezi straits”. 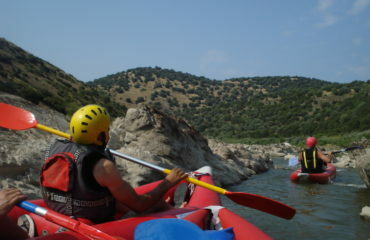 Meet in the Parapotamos Village. 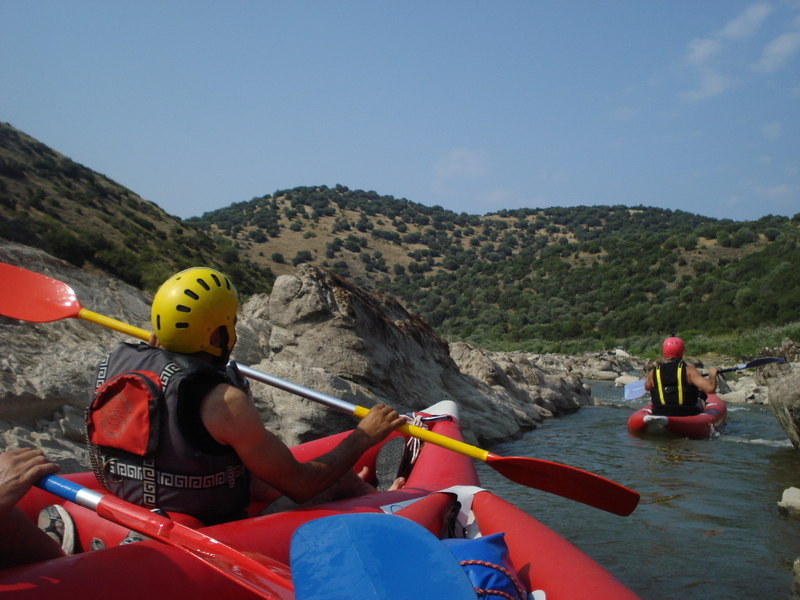 It is again the same river section as in the rafting, the Vernezi route, so details about how you come and about the activity itself, llook at “Rafting – The Vernezi route. 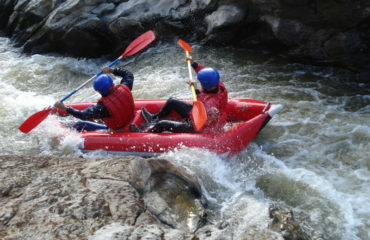 How you come, details about the activity”. 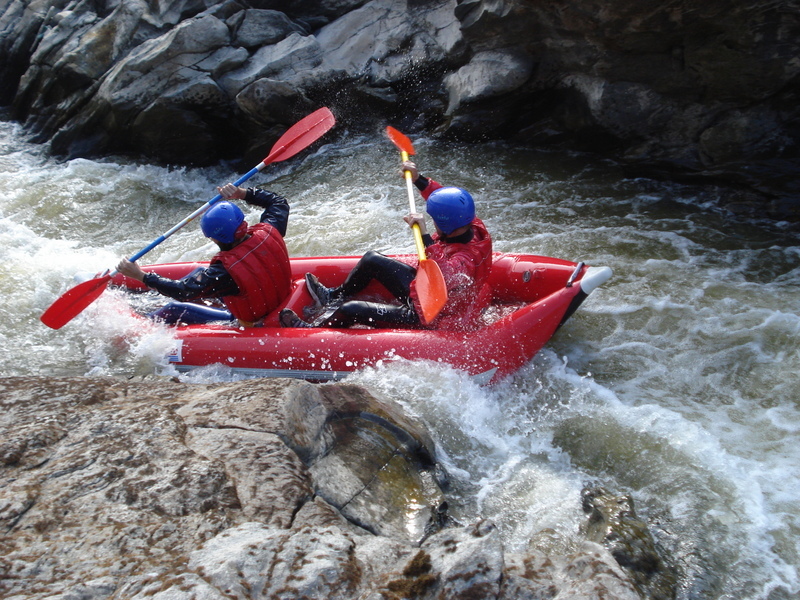 The activity takes place towards the end of the rafting season, with the water volume below medium level, so that the participants with a previous experience in inflatable kayaking can have the enjoyment and fun that this interesting route can give. 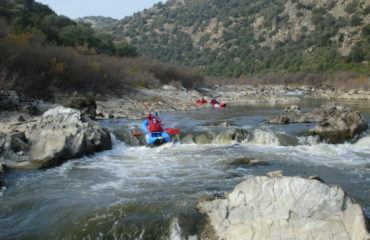 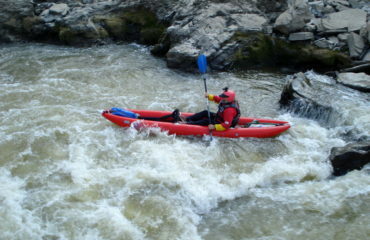 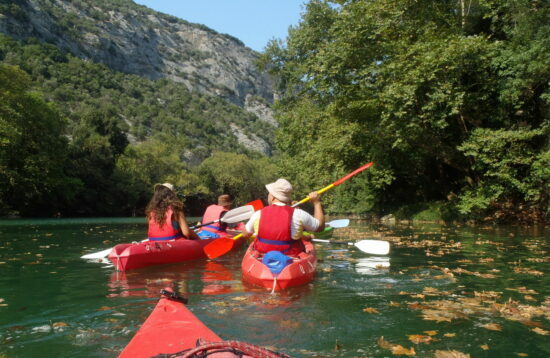 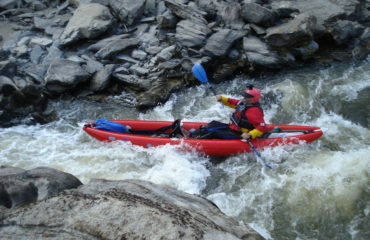 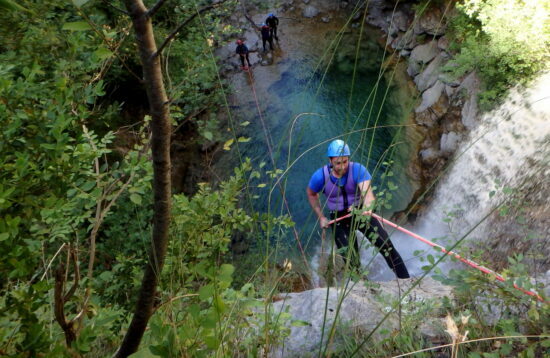 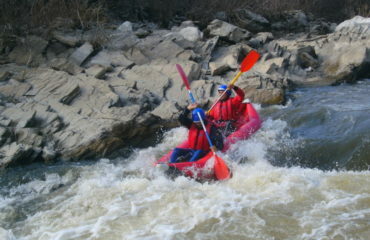 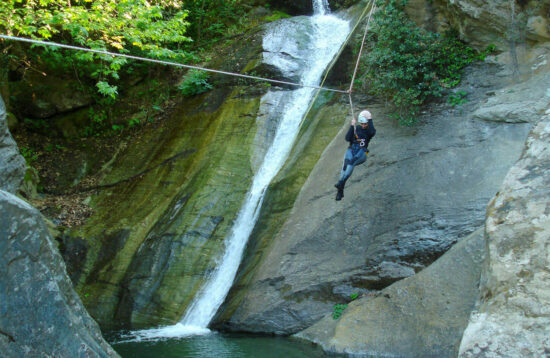 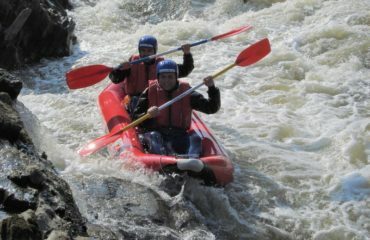 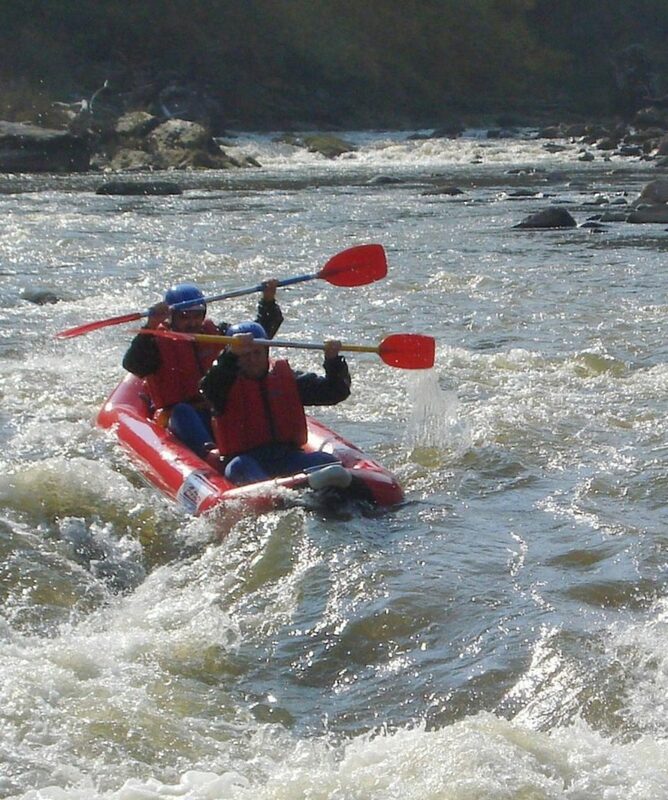 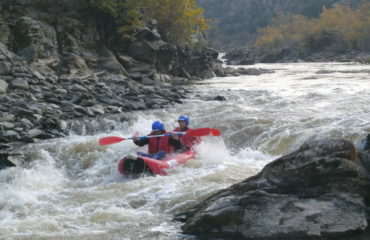 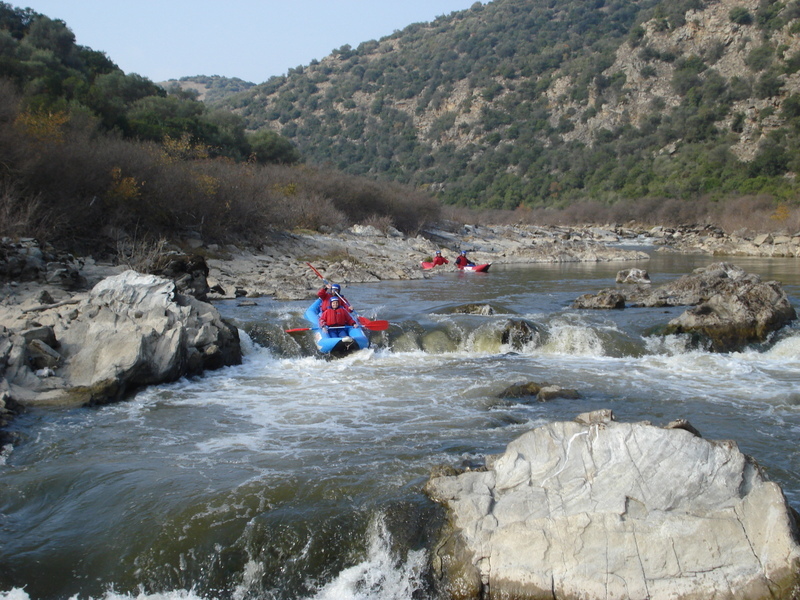 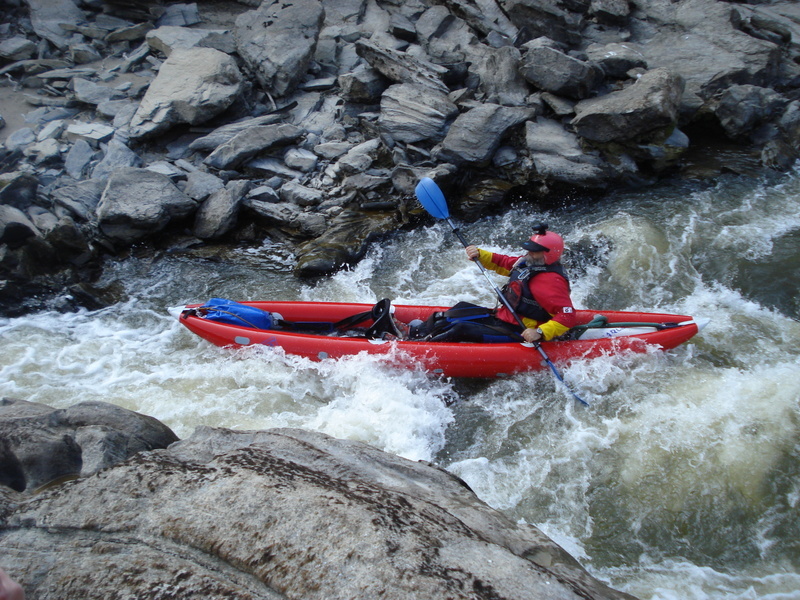 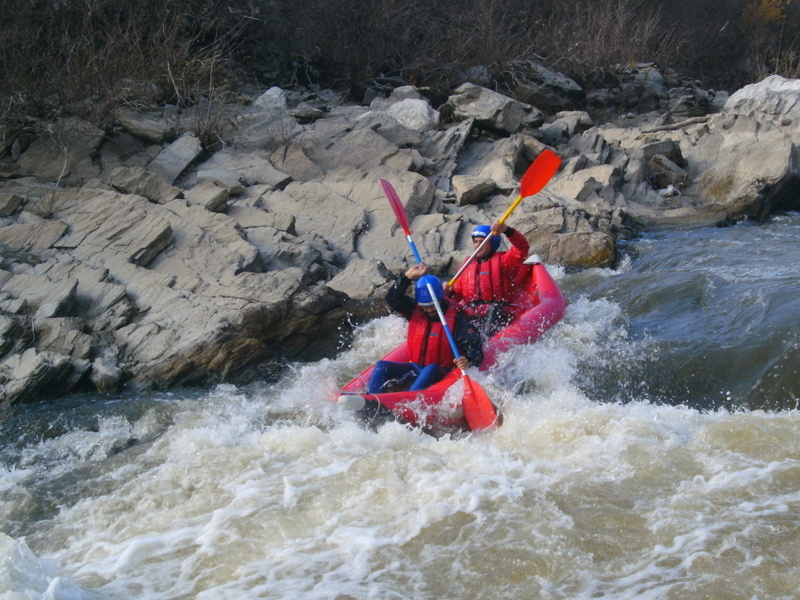 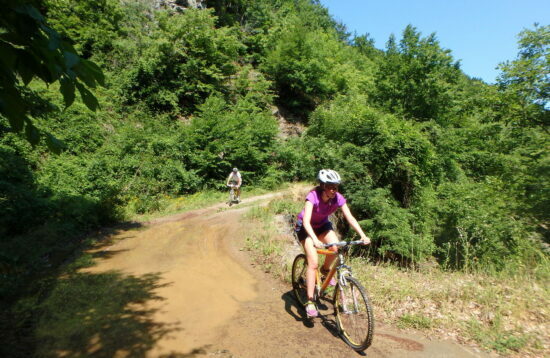 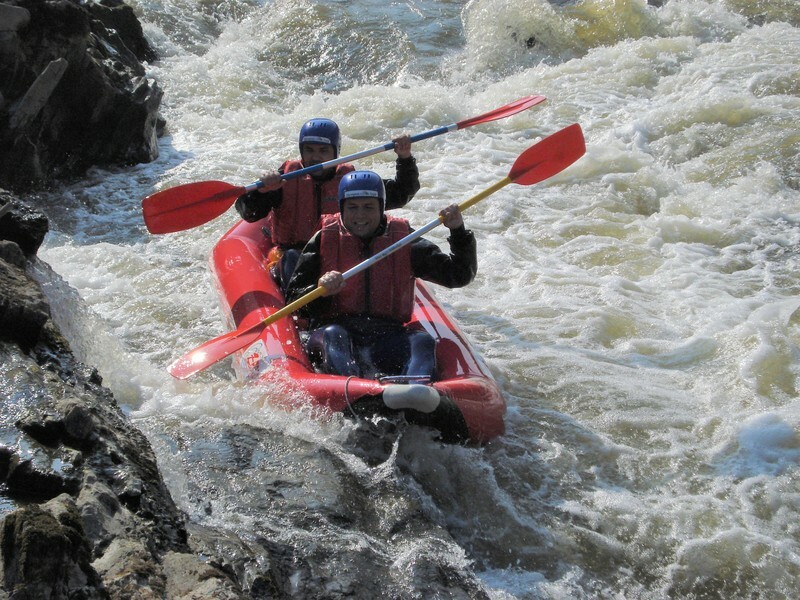 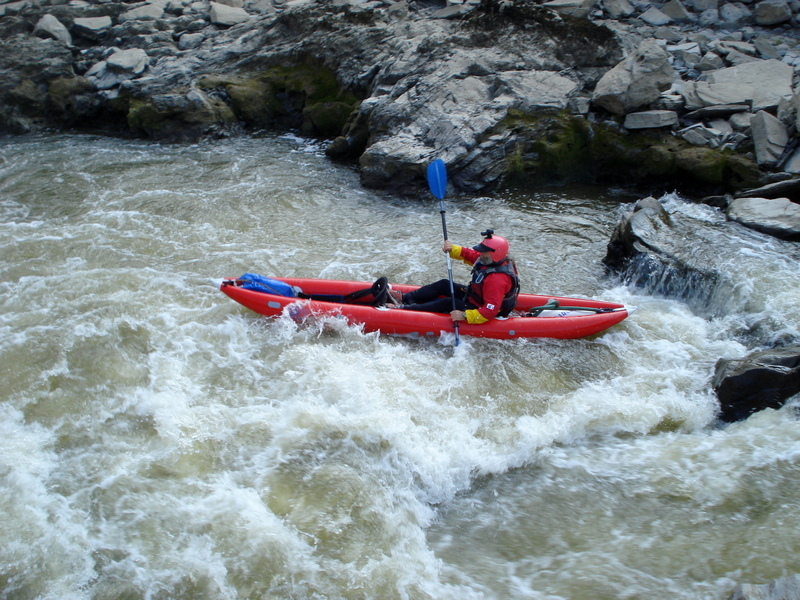 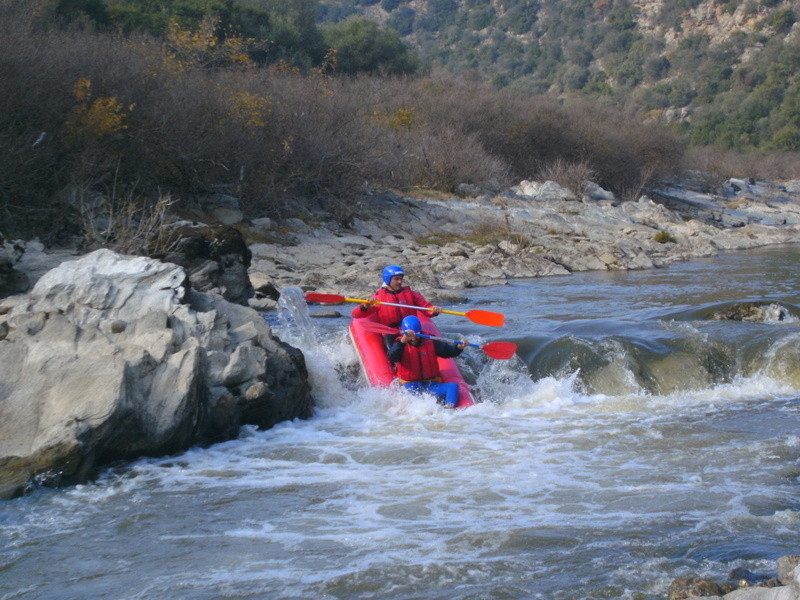 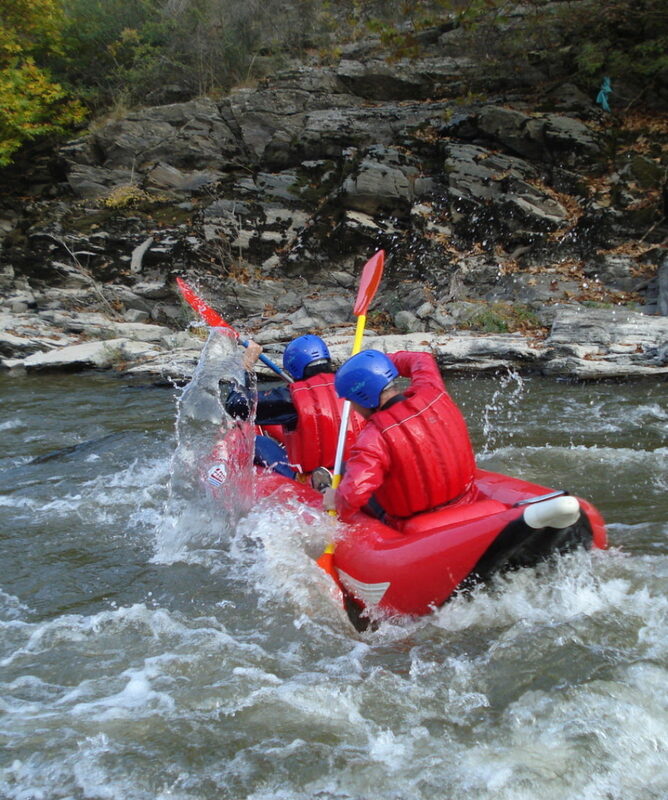 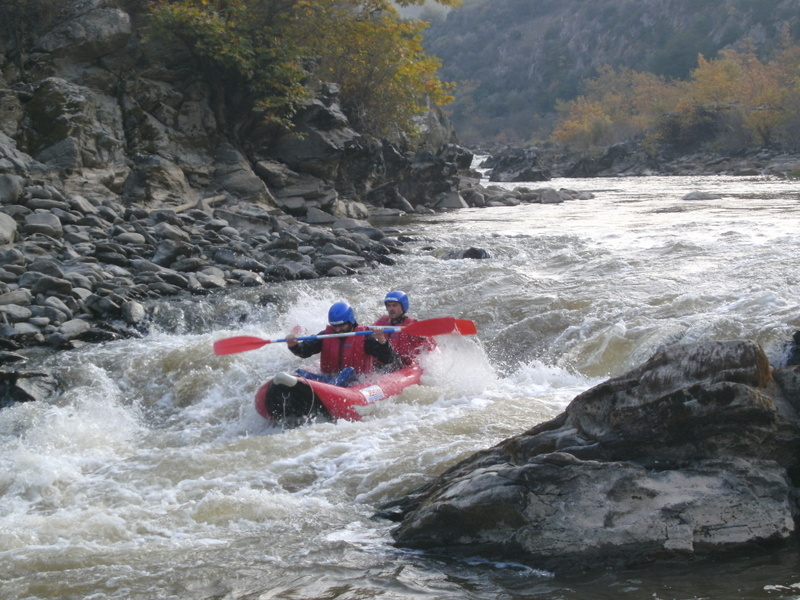 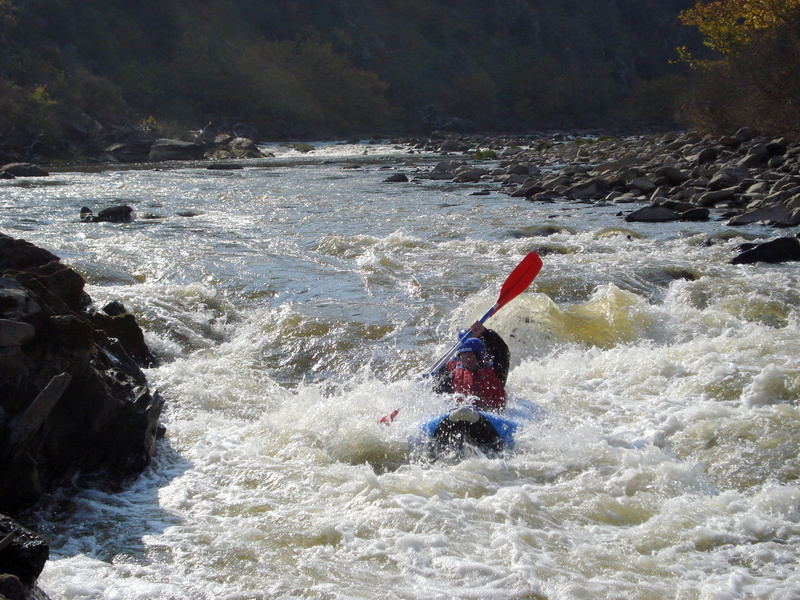 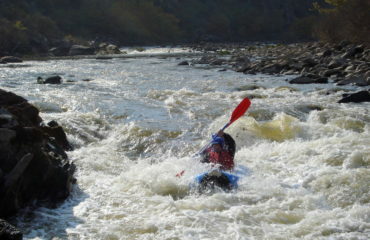 The numerous grade II and III passages and rapids of this section make sure that you have an unforgettable experience! 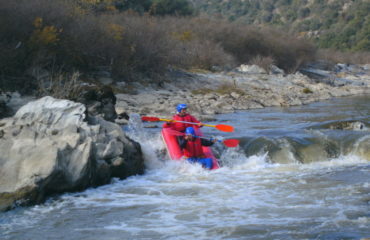 Duration, in the river, 1.30′ to 2.00’ hours. 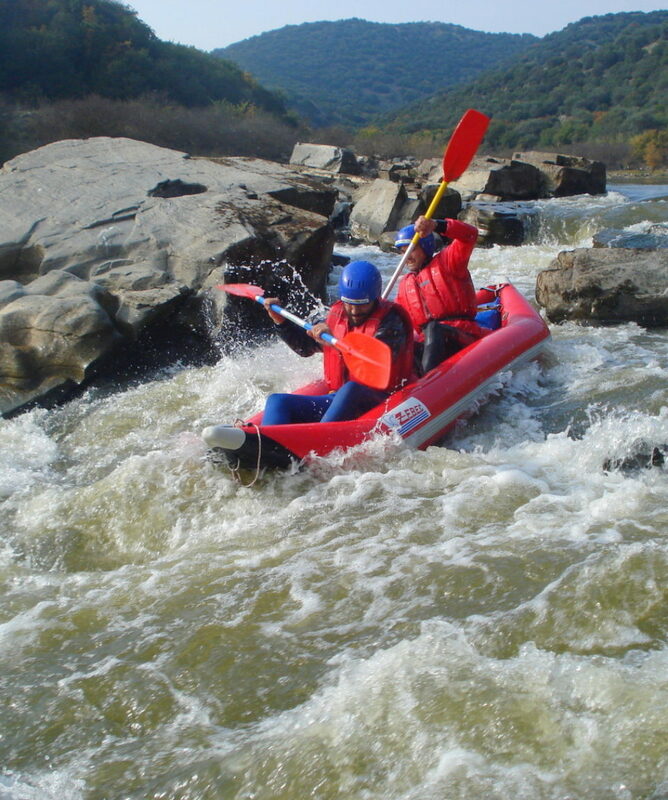 For the total time of the above activitiy add another 3.00′ hours to the duration in the river, i.e 4.30’ to 5.00’ hours total from the meeting time to the “ready to return home” time.